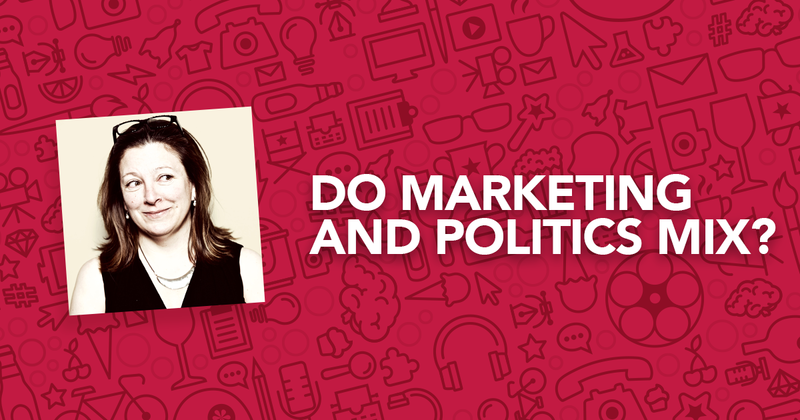 Do Marketing and Politics Mix? We're living in a time when many of us have CNN or NPR playing constantly in the background in an effort to keep up with the daily news, the latest drama or an ongoing crises. But what does that have to do with marketing? And, is embracing politics a good idea for a brand? 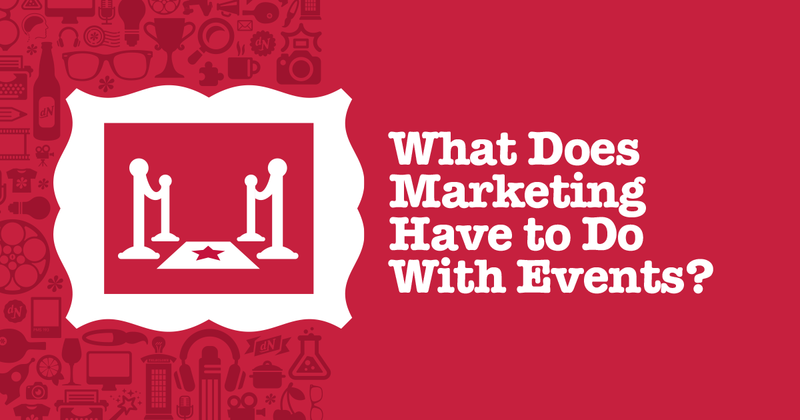 What Does Marketing Have to Do With Events? 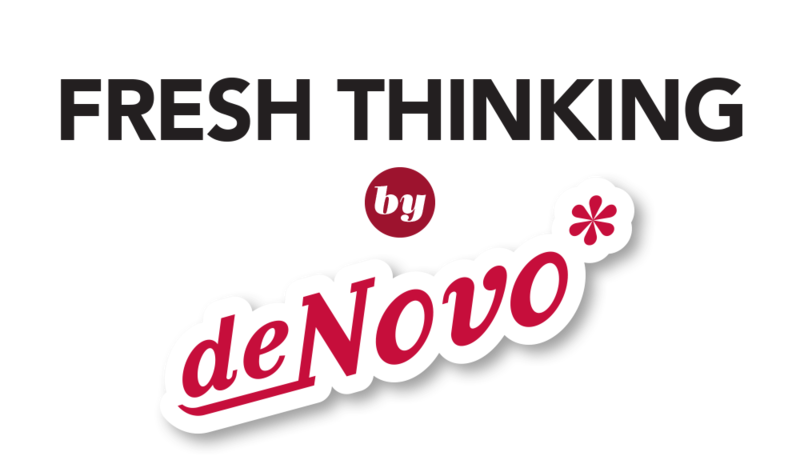 de Novo was recently honored as a 2017 Fastest Growing Company by the Corridor Business Journal. 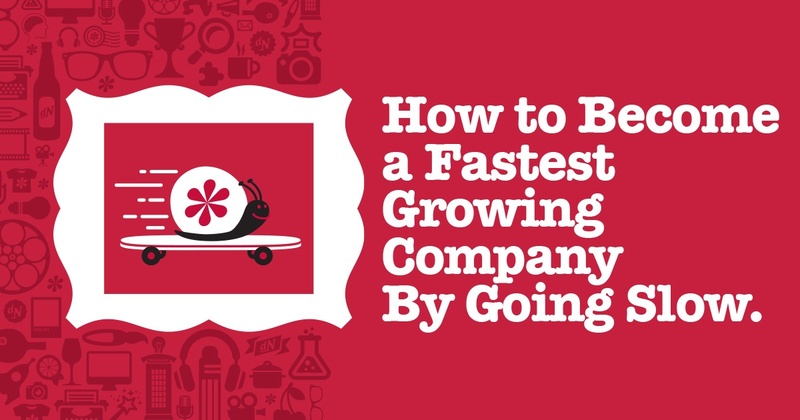 While excited by the recognition, I also found it ironic because it took us ten years to be considered "fast." Ten years. That's pretty slow. On 11/11/11, we partnered with ICAD to produce TEDxIowaCity, a day filled with inspiring speakers, great music and the highly popular, Dr. Terry Wahls who shared her story of better living with MS through nutrition. 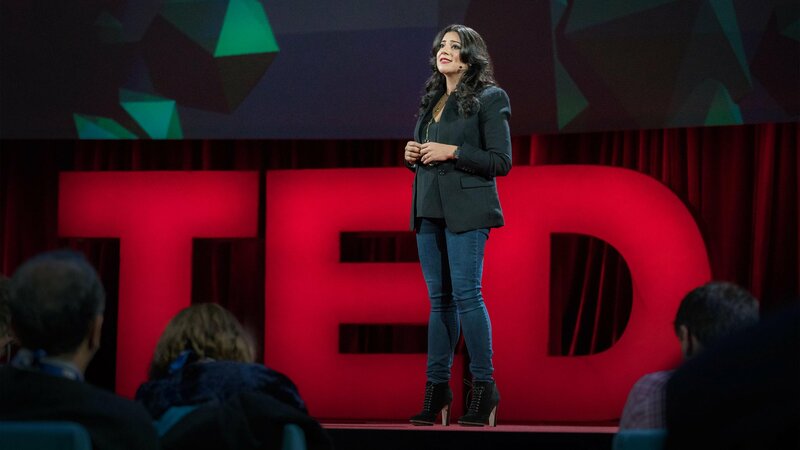 Prior to producing the event I knew of Ted Talks but really hadn't explored the world of Tedx. Since then, I have become an avid watcher - and listener. Congratulations on identifying a need in the market that only you can fill. 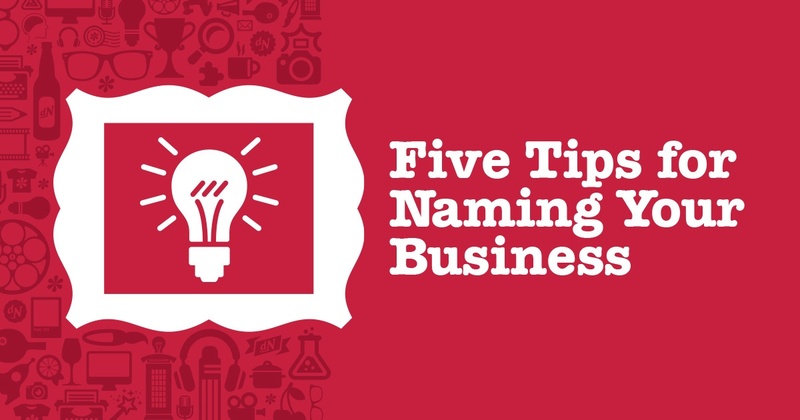 Giving that entity a name can be one of the most important business decisions you’ll make. Can you change it later? Sure, but only if there’s a damn good reason and you’re not losing valuable brand equity. Ask anyone who knows me well, I'm not big on anniversaries and often don't remember important personal dates. So, as we were discussing our Tenth Anniversary, I struggled to pinpoint the exact date de Novo was born. I actually had to look it up. During November and December of 2006, I spent countless hours developing a business plan, selecting a name, working with the talented folks at Fuel to create a brand identity and draft an initial hit list of potential clients. Sometime in early January, I filed all the necessary paperwork and on January 29th, 2007, the State of Iowa finalized our incorporation papers, assigned our EIN and we became "official." You’ve been told you need a mission statement, a vision statement and now a brand positioning statement? Are you feeling overwhelmed? Don’t. 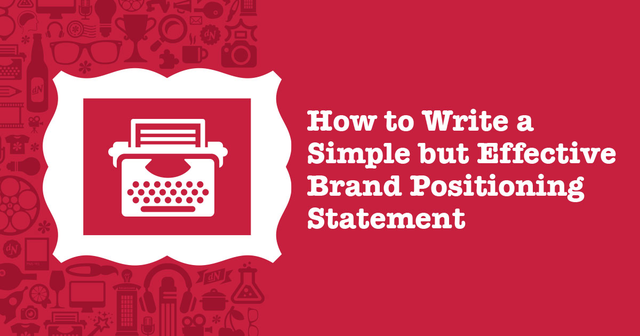 Brand positioning statements are meant to be simplified versions of the first two. Or, sometimes, a simplified version instead of the first two. A brand positioning statement is all-inclusive and sets the direction for your marketing. It also defines both parties involved in your business transactions and shows the relationship between the two. Many years ago, a friend told me of a tradition in his family that to them signified ringing in the New Year – laundry. 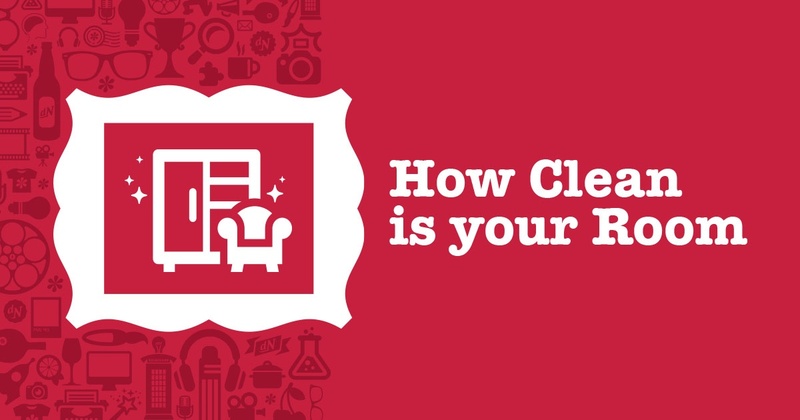 By December 31st each year, everyone washed, dried and hung all the laundry in the house ensuring that they were starting off the New Year refreshed and ready. At de Novo, your goals become our goals. It's how we help our clients succeed. 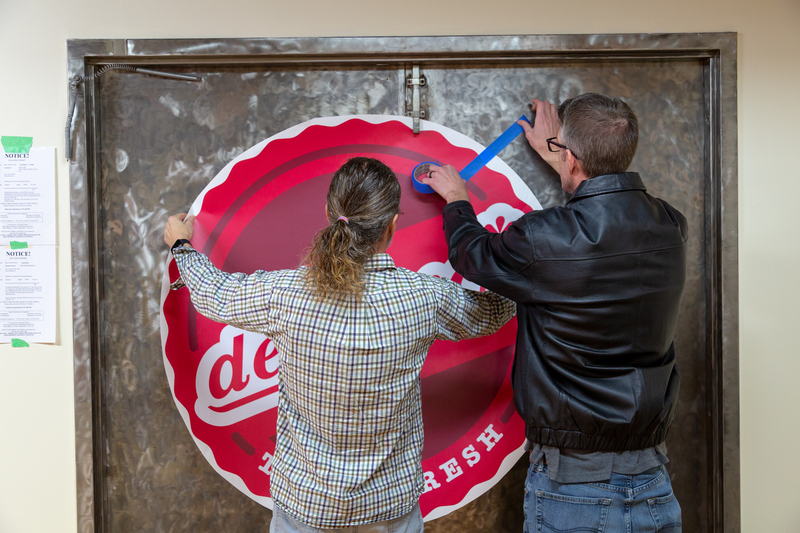 Want to pull back the curtain and see how we do it? 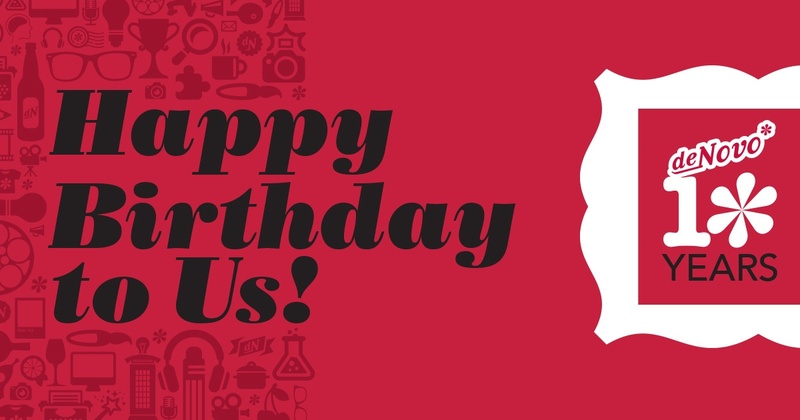 Check out our various insights and musings on our blog.